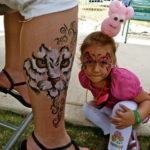 Margaret Mauthe is a FACE PAINTER / BODY ARTIST, as well as a CARICATURE ARTIST, AIRBRUSH ARTIST, and a HENNA ARTIST. A Jack of All Trades in the art world of entertainment. 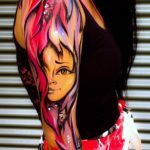 From quick butterflies on children’s faces to elaborate designs on adults, her passion and creativity drives her forward in this modern world of body art. She took her training in art off a flat canvas, and brought it to life on a living canvas over 15 years ago. 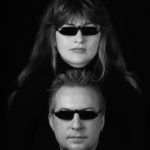 Her intro into this fascinating world was brought about by an incredible fortune of meeting one of the most talented entertainers in Chicago, Mike Mauthe, who later on became her partner in life and business. 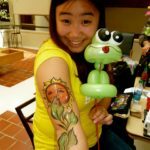 They teamed up their talents to create an amazing form of balloon and body art that is geared in entertaining both young and old alike. In the corporate world they are known as Team M&M. 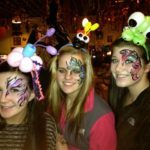 In her workshops, she teaches her students ways to develop their strongest abilities in becoming amazing face painters / body artists, using quick and simple tips. Be creative and impress your clients even when time is of the essence. thrilling audiences with his amazing talent. top twister in corporate America. 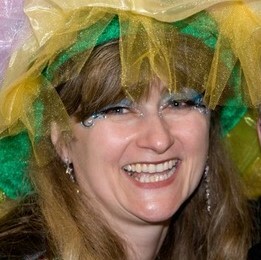 birthday parties to high end corporate events.